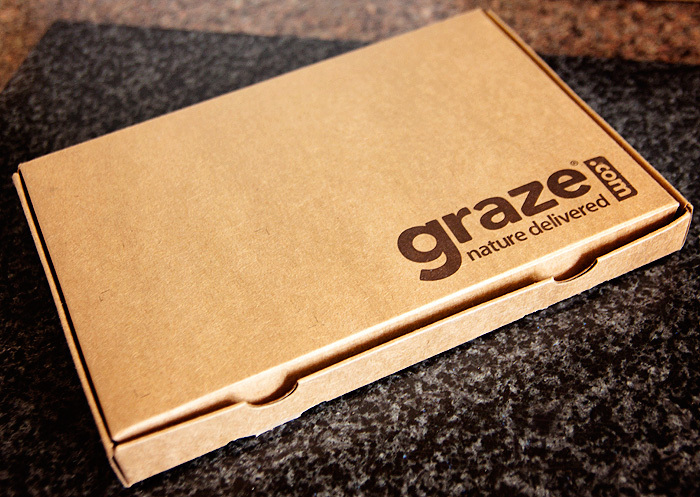 When you order a box from Graze you choose from their selection of standard boxes (which you can modify whenever you want) and receive 4 different snacks. They have a range of over one hundred tasty snacks (with healthy benefits), including nuts, dried fruit, dips, olives and seeds, as well as some well-deserved flapjacks, cakes, popcorn and natural treats. The fun thing is that you don´t know what selection of snacks you are going to receive from the rating previously done (they pick your snacks based on the ratings you select online). For each of our foods, you tell them whether you like, love, or would like to try it (or even bin it if you can't be bother to even try). There's even a seen soon option that will add it to your following box. Great isn't it? :) Rating only takes a few minutes and it’s the best way to make sure you get boxes which are just right for you! One of the thing I love the most (snacks are a given, obviously!) is that you can change how often your box is delivered to you: weekly, fortnightly or monthly, what day of the week you want it to be sent to you and where. You can even snooze deliveries when you're on holiday! 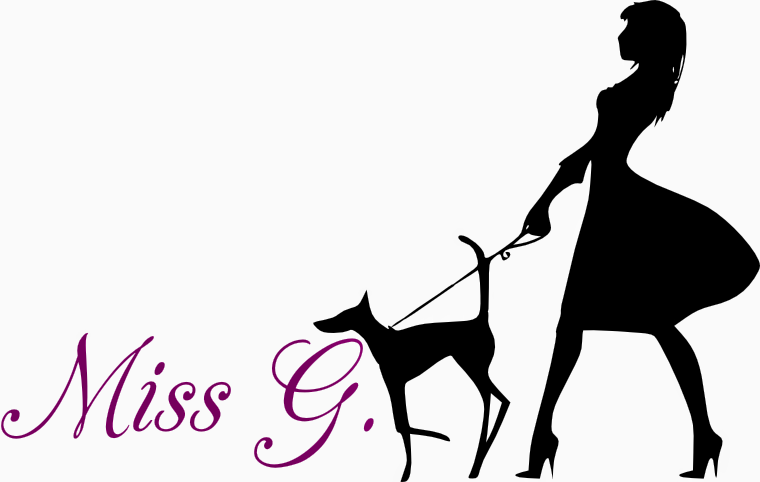 It is also a great and original alternative to cards if you wish to send it to a friendDid you like what you read? Give it a try for free! 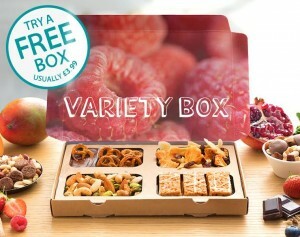 Use the code: RFR79GMXB and you'll have your 1st, 5th and 10th boxes for free! Now you have no excuses to step into the healthy side. Espero que esta empresa llegue pronto al resto de Europa y en España la podáis disfrutar también. Os mantendré informados. ¡¡Nos vemos pronto amores!! Que llegue que llegue pronto, que pintaza !!! yo tb lo espero que pinta muy bien!! !